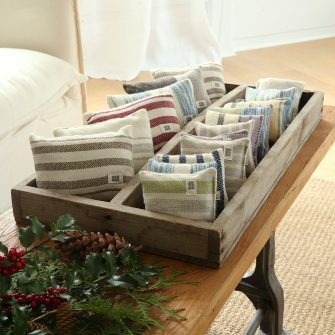 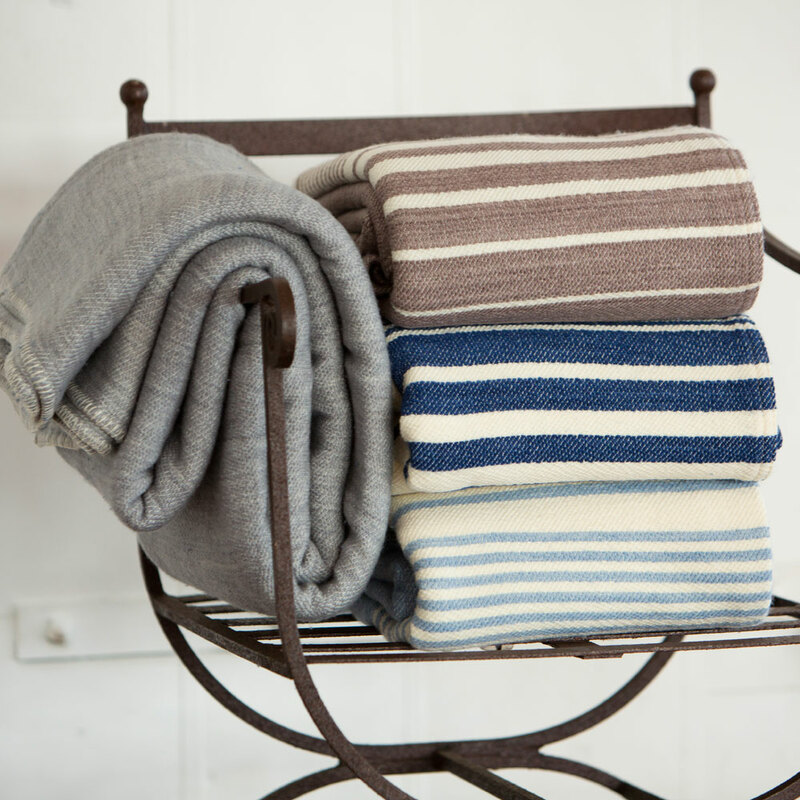 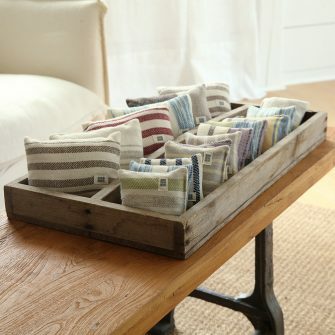 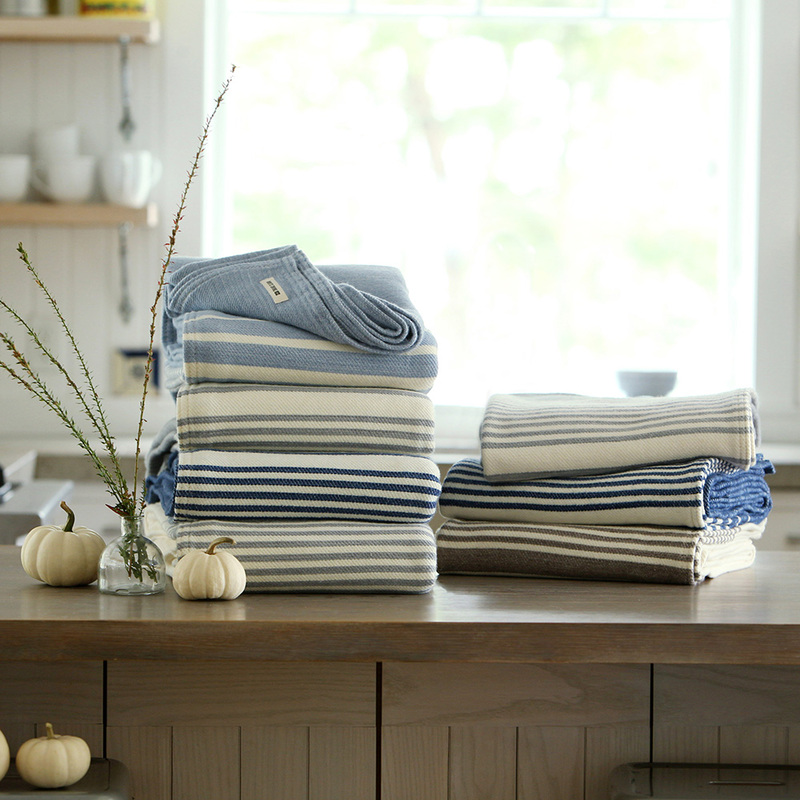 Inspired by the rippling water of the Penobscot Bay, just across the road from our Maine studios, this cozy collection features a modern, graduated stripe pattern with rich, hand-dyed hues. 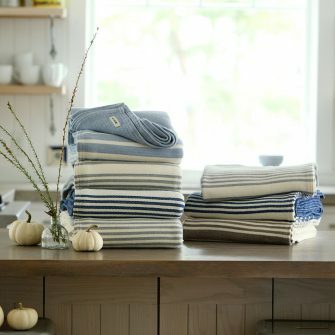 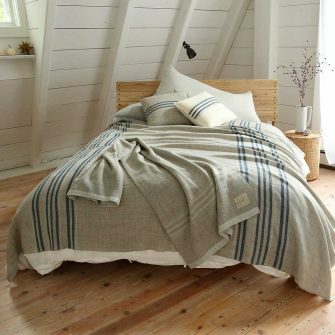 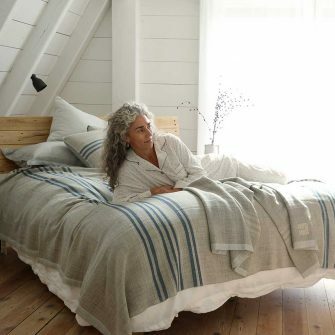 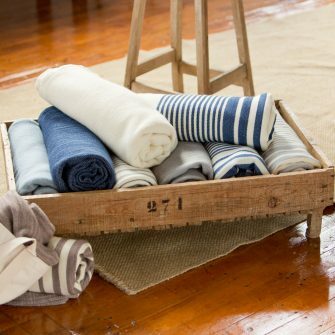 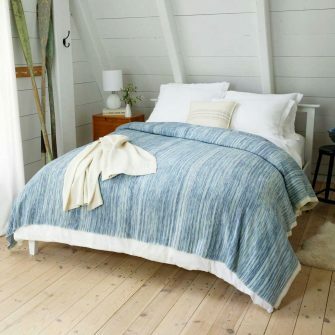 Made with classic Swans Island design and our uniquely machine-washable, organic Merino wool, these textiles are the perfect addition to cozy up your home, or to accompany your next outdoor getaway. 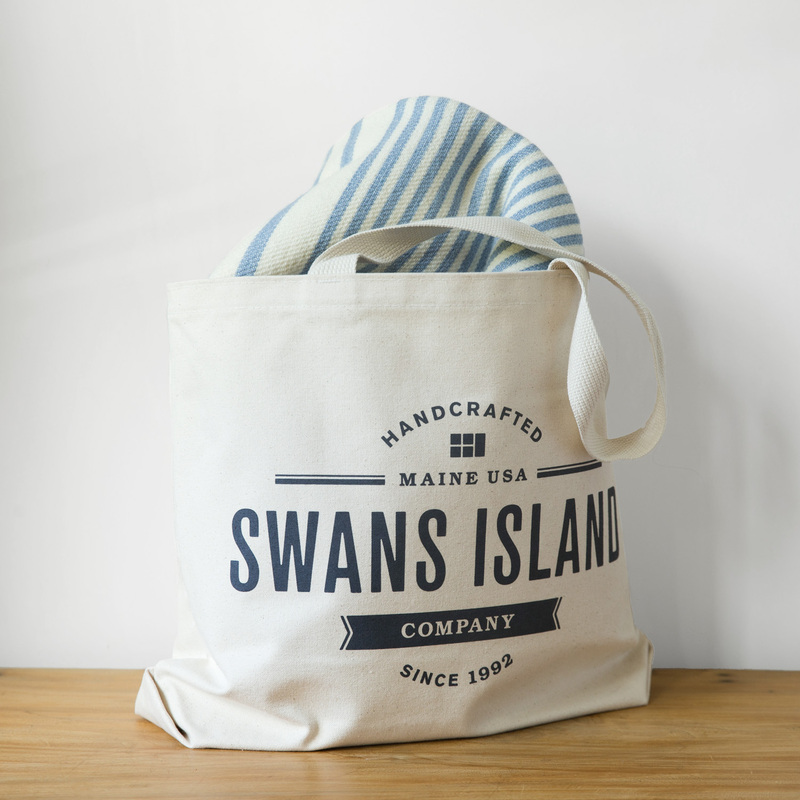 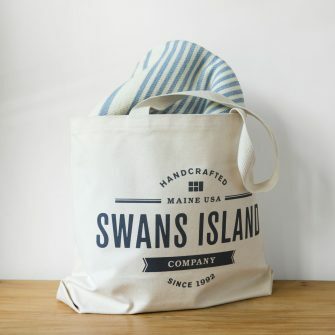 Throws ship in our medium sized, American-made canvas tote. 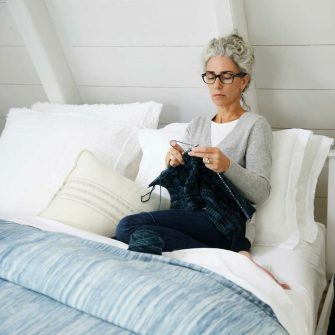 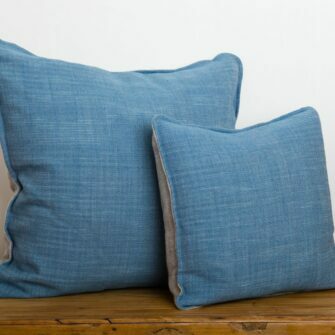 Our EcoWash® yarns are gently treated with a natural enzyme that prevents felting, and can be safely laundered at home. 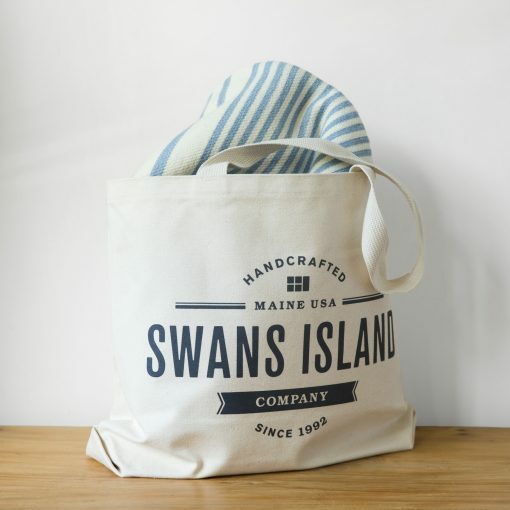 They are woven for us here in Maine by a small family-run mill.